Here's something else I forgot, this would be a good Christmas present for yourself !! 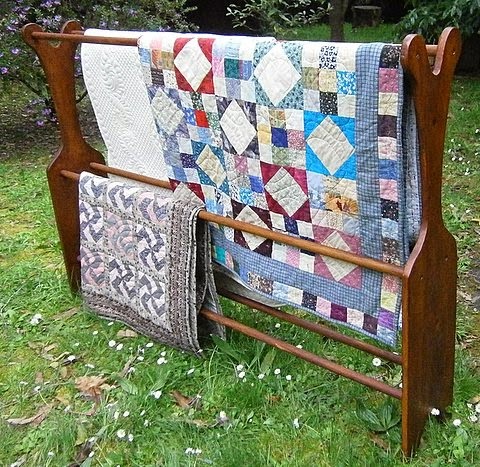 This is a lovely all wood quilt stand, it measures 60" wide by 41" high. 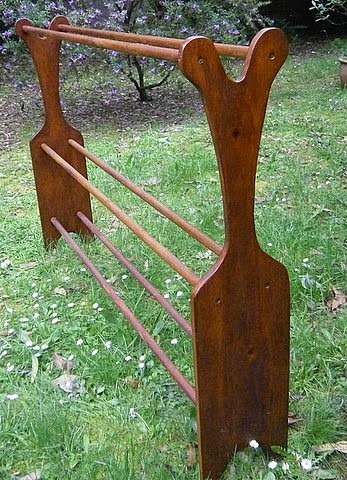 It has 6 rails as you can see in the picture. It will cost you $60 and will need to be picked up as I am not trying to post it. You can see it if you come and look at the books, that would make your one journey really worth while.